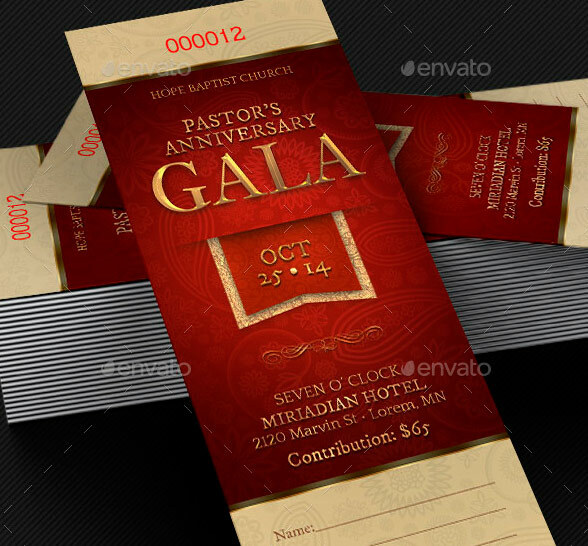 Ticket Templates for Church and Fund Raising Events – Most events need a ticket and each need to fit with that event. Here are a few Amazing Tickets for Church and Fund Raising Events by 4cgraphic that are sure to fit your occasion. Church banquets, art shows, anniversary celebration events, concert and more. 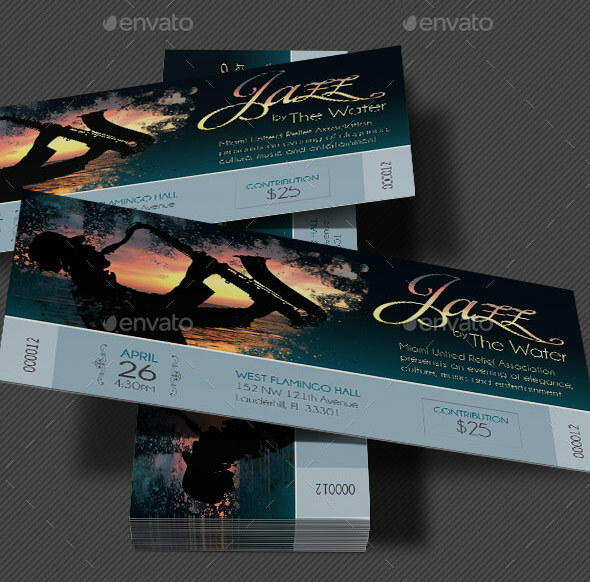 These tickets are unique in their design and most are ready for perforation and numbering.